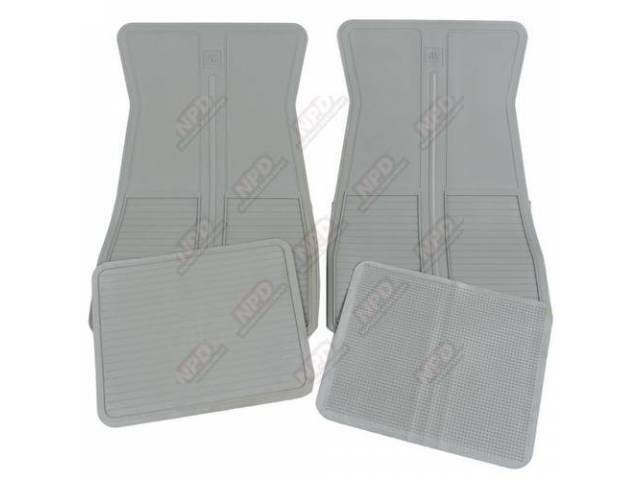 Floor Mats Light Blue Oe Style W/ Correct 5 Star Avg. looks just like the originals. Submited on August 19, 2018 by David R.
Submited on March 24, 2019 by Sanders C.
Submited on March 28, 2019 by John S.
Submited on April 01, 2019 by Ken A.